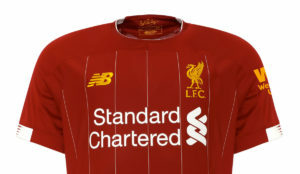 Goals from Luis Suarez and Stewart Downing, with a Peter Crouch equaliser sandwiched between, ensure that Liverpool would be returning again to Anfield South for the FA Cup Semi Final. Liverpool have now conquered both Stoke and Brighton at home to progress in the FA Cup – two teams that they beat away on the way to League Cup success this season. 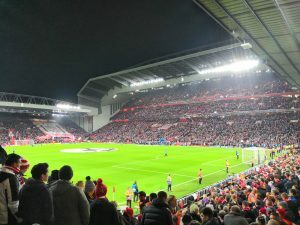 Stoke’s brand of direct football may not be pleasing on the eye, but in the end the reds saw out the second half with far more comfort than the first half. There was a surprise inclusion of Maxi Rodriguez in the reds starting XI, with Jordan Henderson making way. Charlie Adam again was selected on the bench, suggesting that his miserly performances have been spotted. Jay Spearing continues to be selected, and is performing well in the absence of Lucas Leiva. Liverpool looked dominant from the outset, although the final ball lacked that bit of accuracy as Carroll and Suarez attempted to unsettle the Stoke centre-backs. 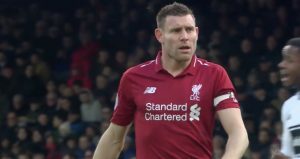 The referee Kevin Friend and his assistants had another dismal day at Anfield – with some strange decisions that almost bordered on the wilfully wrong. One move saw Andy Carroll chase a Stoke defender down and cleanly win the ball just outside the penalty area. The decision to give Stoke a free kick had thousands at the ground and at home scratching their heads. Nonetheless it was Liverpool who broke the deadlock when Luis Suarez unleased a bit of magic – creating himself some space before curling a shot past Sorenson in to the Kop goal. Within minutes Stoke had levelled – again with the help of the referee. The ball went out for a Liverpool goal kick – except the referee decided to give Stoke a corner. Etherington sent the corner in only for Peter Crouch to rise highest and head home. Pepe Reina received a booking from the referee for protesting, correctly, that it wasn’t even a corner. 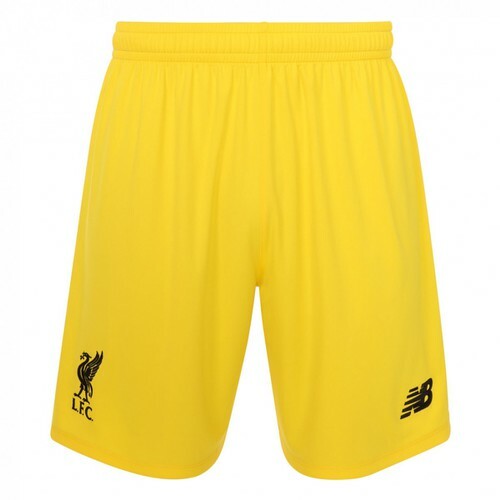 After their goal Stoke again retreated in to defensive mode – their intentions to come to Anfield for a draw and a draw alone clear for everyone to see. The second half opened with the reds being bogged down in midfield – unable to find that final forward pass. A Suarez header went close from a Downing free kick. The Kop chanted a reminder to ‘Attack’ and within 30 seconds Liverpool had scored what would be the winner. Stewart Downing received the ball and a gap opened up. 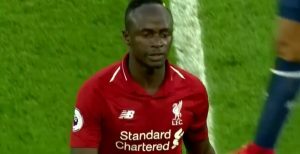 He ran in to the space, took advantage of a Gerrard touch before firing in with his left foot for only his second goal in a Liverpool shirt. 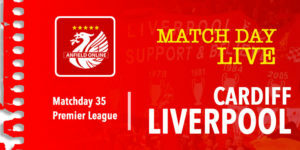 The reds made a number of changes, with Maxi Rodriguez being replaced after a disappointing return to the first team. 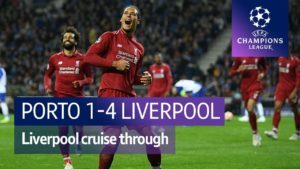 Liverpool saw out the rest of the game relatively untroubled – dealing particularly well with a barrage of late corners and throw ins from Stoke. The reds head back to Wembley for the 2nd time this season for an FA Cup Semi Final – against the winners of the Sunderland v Everton replay.